2:50 P.M. : Medivac: Casualties of War: Global News Portfolio: New Orleans based Photojournalist covering the Deep South and beyond. Global News Portfolio: Casualties of War: Medivac: 2:50 P.M. 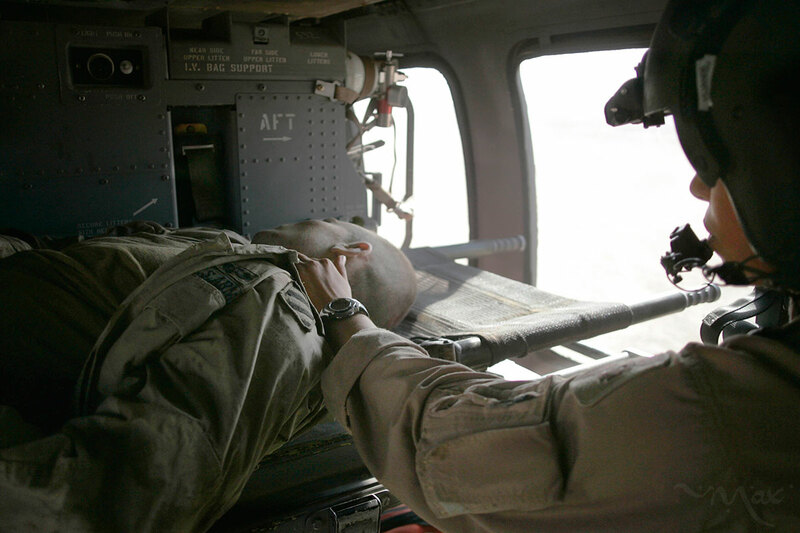 Specialist Elizabeth Shrode sees no signs of life as she choppers to the Balad Theater Medical Hospital.